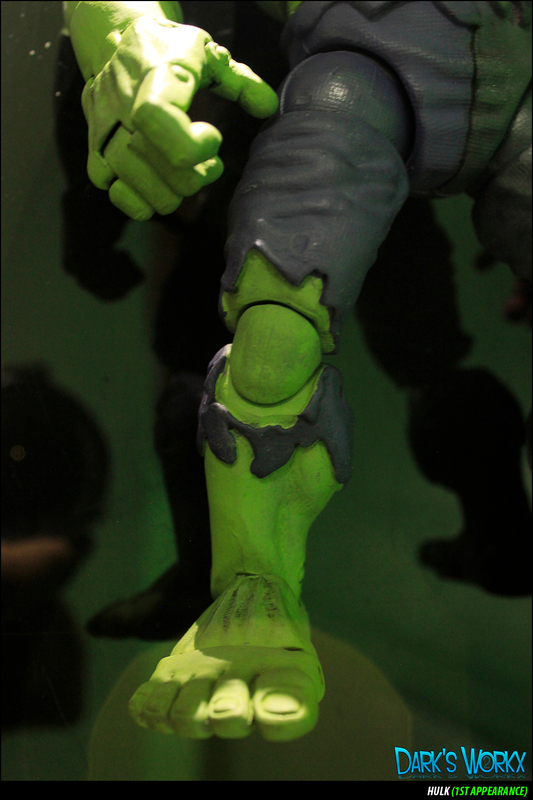 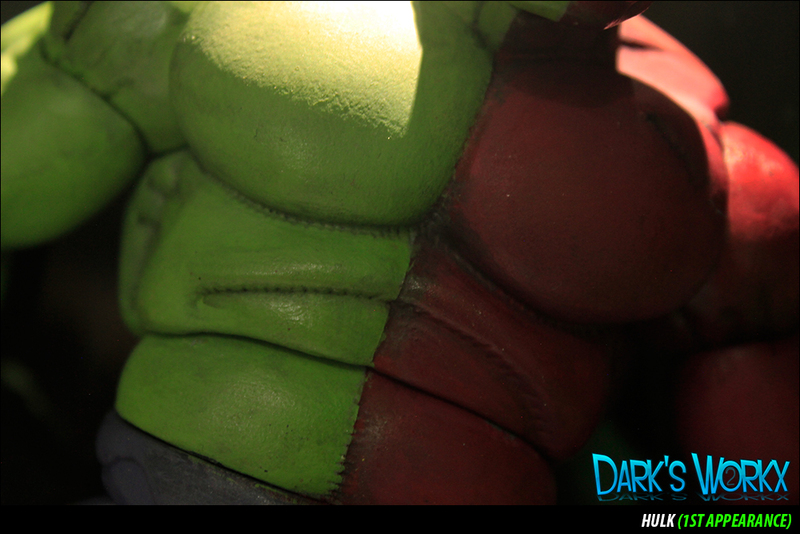 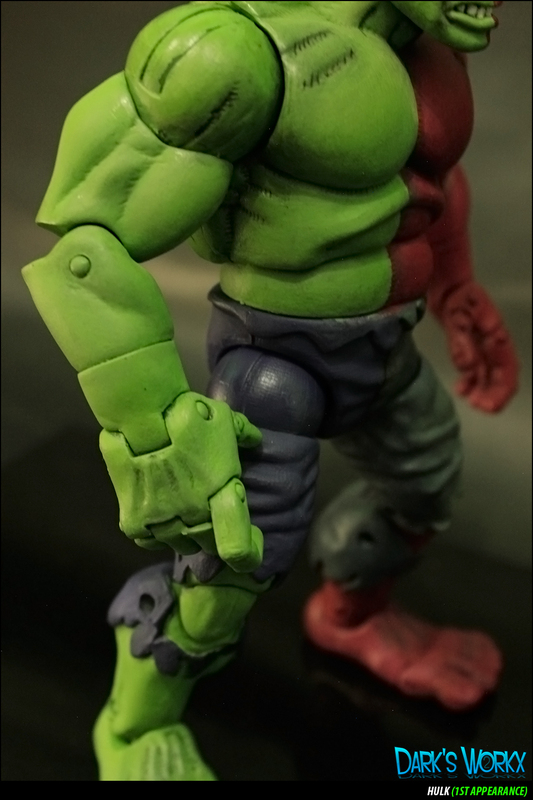 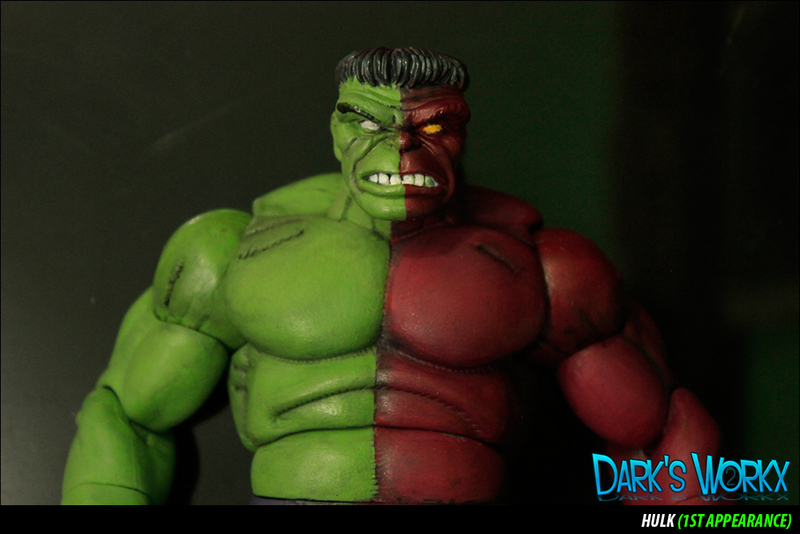 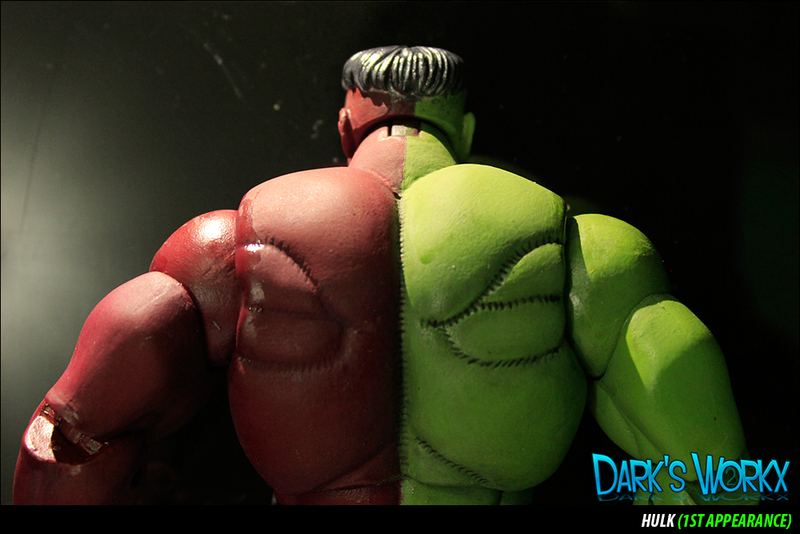 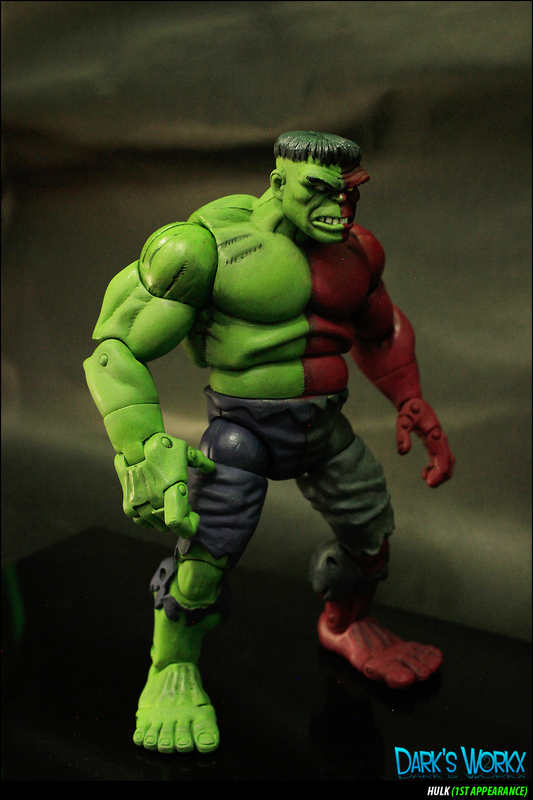 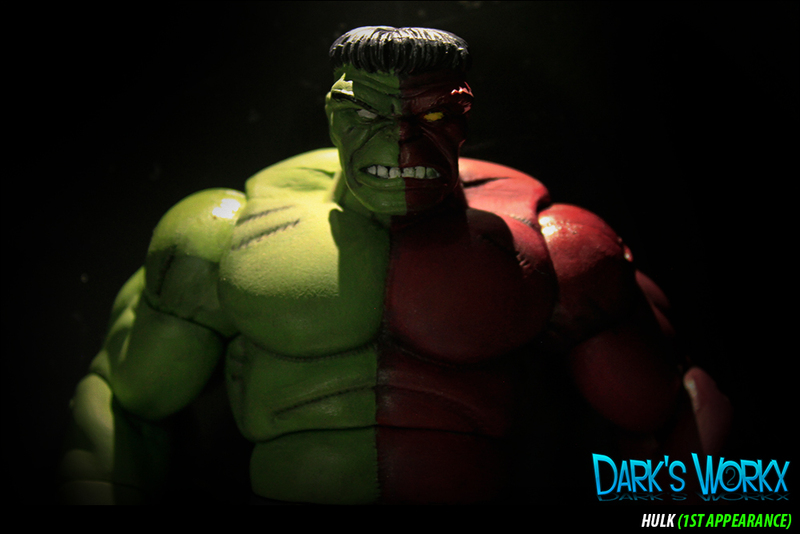 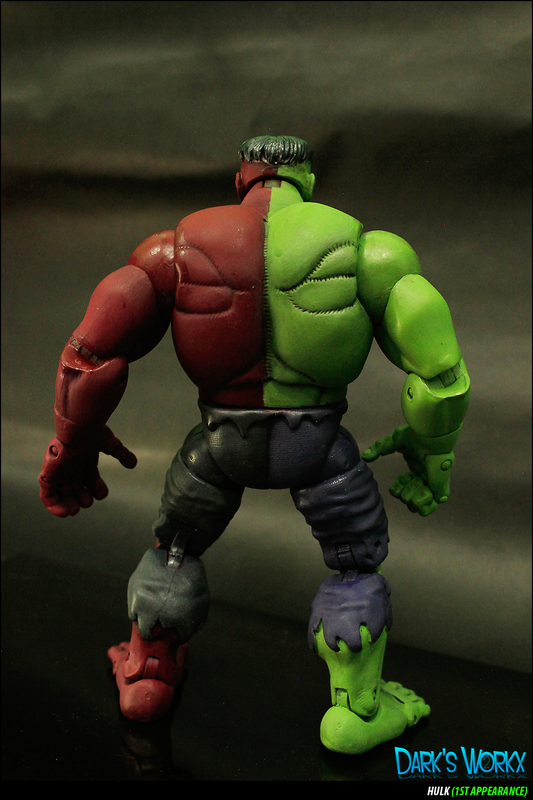 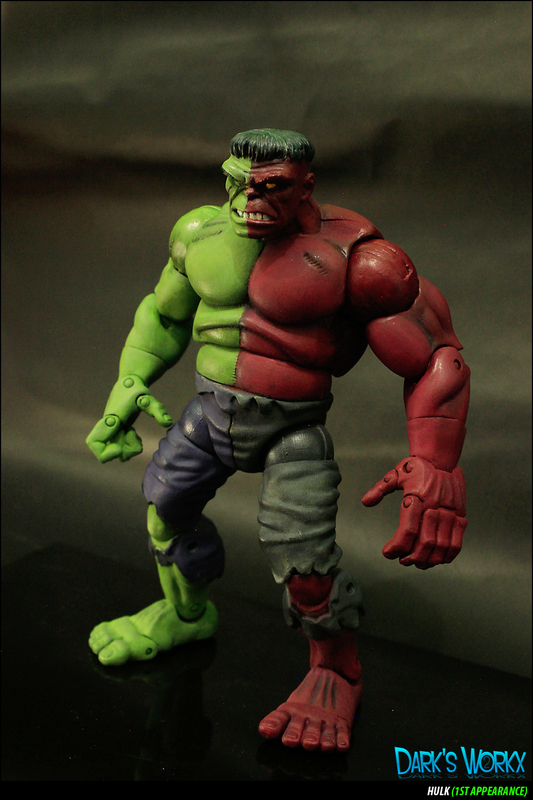 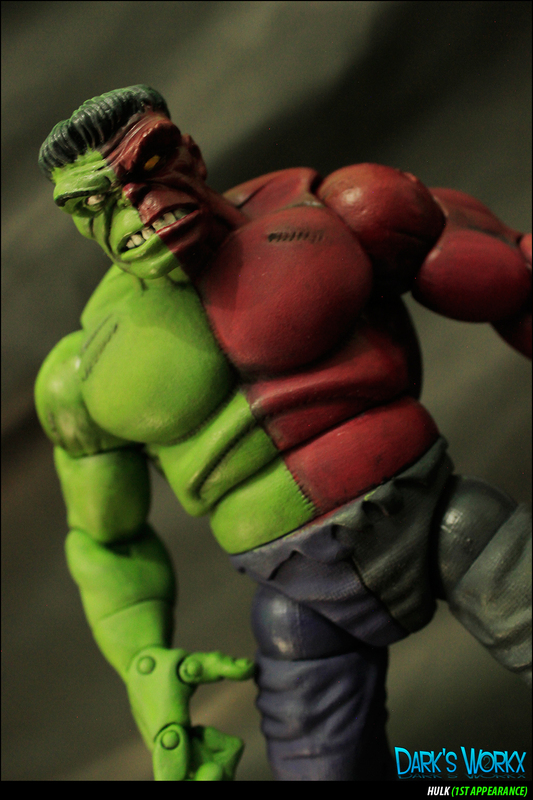 Here's my quick repaint of the Marvel legends, First appearance Hulk! 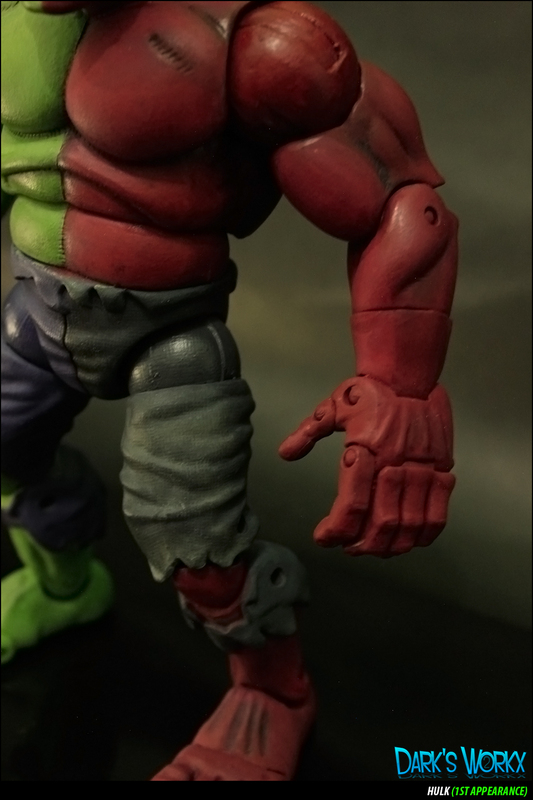 It is my first time to paint a articulated figure and I'm enjoying it, except the paint chipping after moving the painted joints! 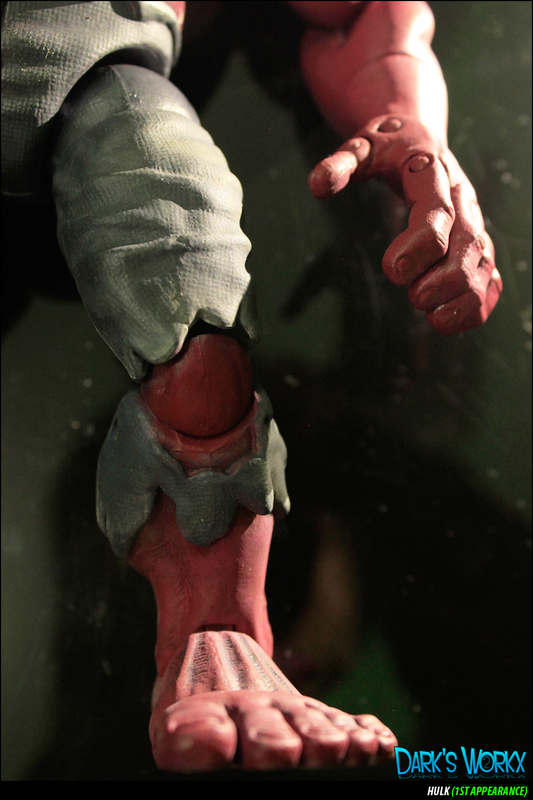 Actually I made a big mistake by priming it after sanding and cleaning the figure and afterwards, painting it directly all the way to the finish line but, forget about it!! 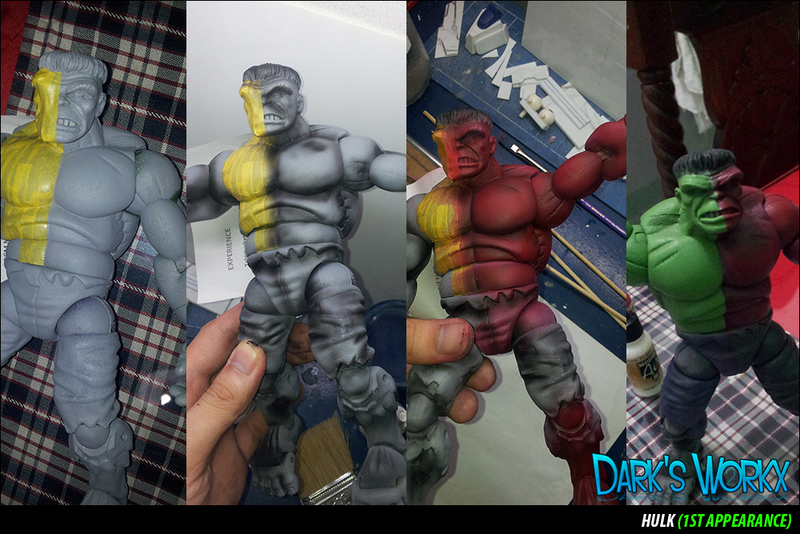 Its already finished! 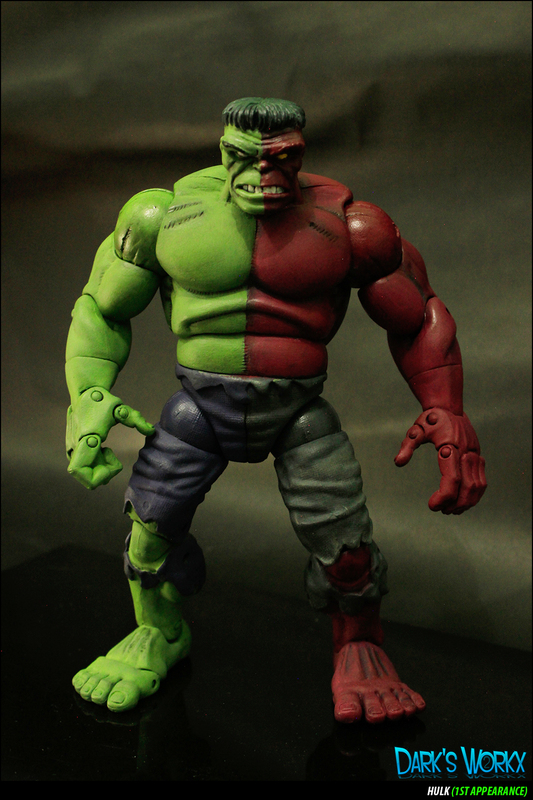 I'm open for all your comments and feel free to share your ideas below this post!